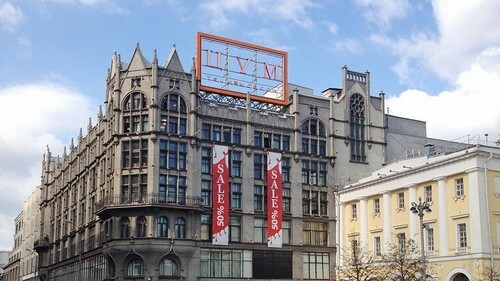 TSUM — the signature fashion department store of Russia — is the largest luxury department store in Eastern Europe. It offers ready-to-wear, shoes and accessories collections of the world’s top fashion brands, jewelry and watches, porcelain and glass as well as perfumery and cosmetics of the leading brands. TSUM was the first retail player in the industry to revise its price policy and introduce a transparent strategy of «European prices», aligning the price level to match prices in Milan and Paris boutiques and department stores. Starting from April 10th, international customers can reclaim the VAT on purchases made in TSUM. The new legislation means that visitors from outside the Eurasian Economic Union can shop TAX FREE when spending a minimum of RUB 10,000 on a wide variety of goods available at TSUM — including ready-to-wear, accessories, watches and jewelry — by reclaiming the VAT on their purchases when they leave the country.